Our brand “RAVI MASALE” is in existence from 1981 catering to the need of lakhs of consumers in Maharashtra, Karnataka, Andhra Pradesh & North India.Since we are serving good quality using ‘A’ grade agro products resulting in great demand by the consumers. Our motto is to serve good quality & satisfaction of our consumer as we are having a wide range of pickles (14 types) which are sold in tones through out the year. 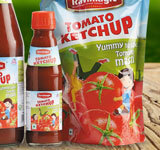 We have confidence that once any consumer uses our “RAVI” brand product ask for repeat requirement. 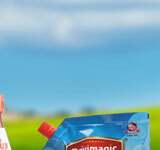 We therefore request you to try our range of products one time so that you will be a part of us for life time. 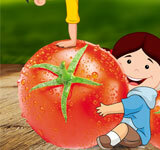 Our products are in great appeal by consumers in big cities as well as in villages of India. The ‘RAVI’ name symbolizes quality, quantity, satisfaction & great taste as it is rightly said that ‘TASTE IS OURS, CONFIDENCE IS YOURS’ this is due to the reputation been built by catering new tastes of our products to our consumers. As by concentrating on consumer requirement we are trying our level best to fulfill them & to develop our ‘RAVI’ brand as it is the need of today and tomorrow. 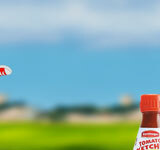 Tasty, fresh and tangy spices ! 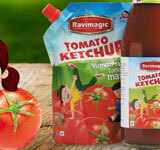 Children like the Tomato Ketchup of Ravimagic very much! 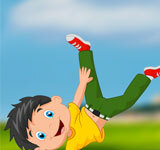 Ravi's instant mixes have pefect results ! By Ministry Of Agriculture, New Delhi. 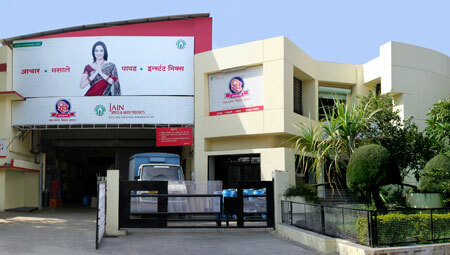 By Ministry Of Agriculture, Maharashtra.